Golfito Bay and Island Viewed from the Forest Reserve above. Golfo Dulce off the Pacific Ocean and Penninsula de Osa seen in the background. 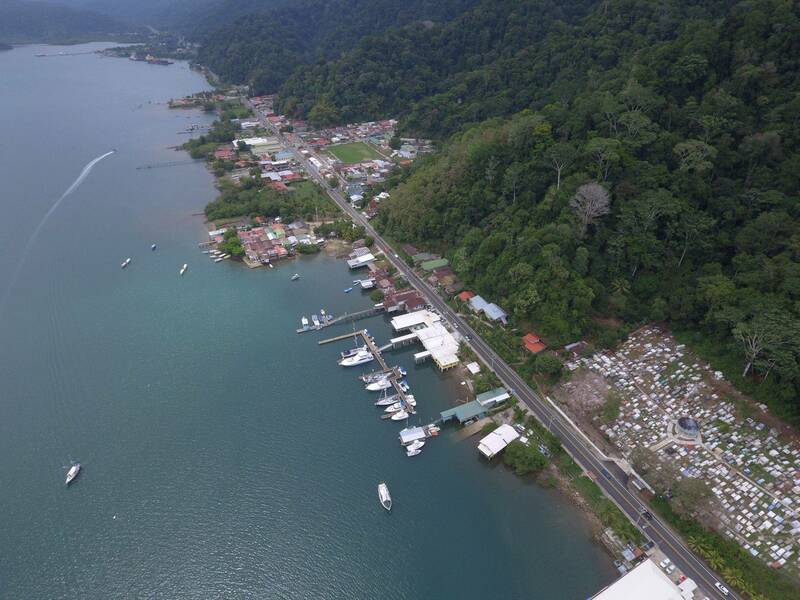 Golfito is a stunning little bayside town and island off the greater Golfo Dulce, a large deep gulf protected from the Pacific Ocean by the Osa Peninsula. 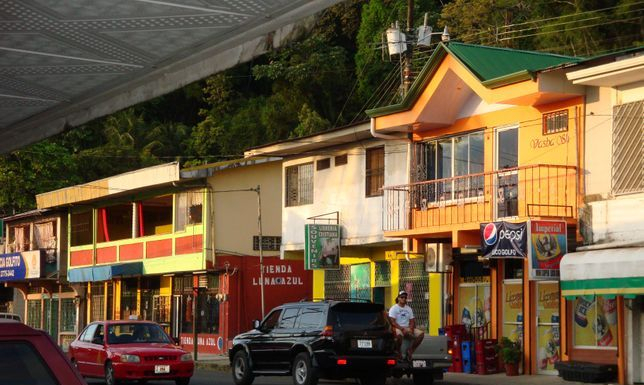 Located to the far south of Costa Rica it is a port of entry by way of the province Puntarenas. 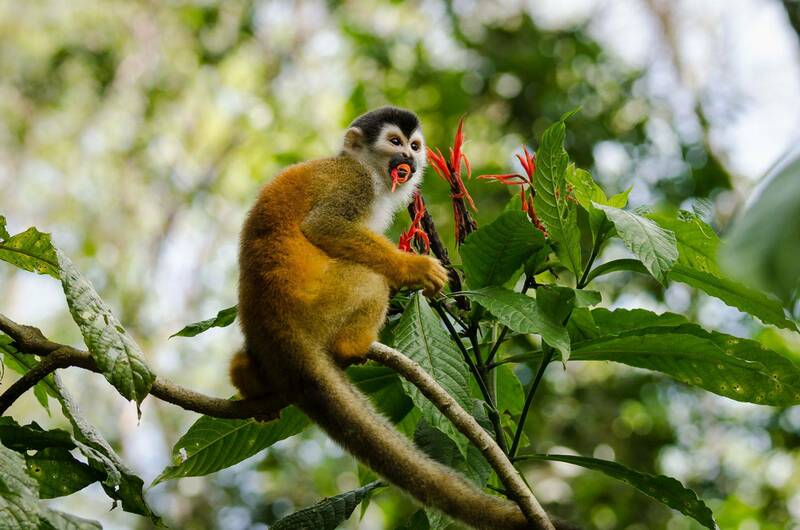 The entire area is surrounded by robust rain forest and varied wildlife corridors. Vivid green mountains give way at the shoreline to a calm blue bay anchorage, remote beaches and outlaying estuaries -all begging for exploration. Boutique Marinas and private installations offer local fishing boats for hire. World cruising sailors and yachts of international sport fishing enthusiasts secure moorings on a world class natural harbor. The backdrop to the quaint little town is nothing less than "picturesque" offering a vast dedicated protected wilderness with the greater percentage under the jurisdiction and strict protection of the MINAET, National Parks services. Considering the wealth of natural areas and the plethora of flora and fauna, this under-exploited area has yet to explode with the kind of tourist installations one might expect. Yet this lack of insfastructure and development is what so many have embraced. The opportunity to know "the road less traveled" is absolute when referring to the Golfito and Golfo Dulce areas. There are unique options for lodging and many opportunities for Things to Do but much of it will require a pioneer spirit and willingness to be amongst 'the first'. The town, established and dedicated as a municipality in 1949 was primarily a Chiquita-Dole installation of banana exportation with a railroad bringing in the fruit from the southern zone banana plantations, unloading at their modern freighter dock, "the Muelle Grande" operating as early as the 1930's. The United Fruit company closed it's operation in 1985, all but abandoning the town to find it's way in what would be a rough rebirth lasting the better part of 2 decades. Currently Golfito celebrates it's rich heritage with historic preservation over much Banana Port infrastructure and architecture. Elegant clapboard company offices, now dedicated to the University of Costa Rica study programs, promise to maintain the original iconic style and can be seen as one wanders the main road. The local hospital is also true to the original American Banana Company architectural style as are many of the old executive and company employee homes. Endearingly, the area offers travelers looking for something "authentic" a laid back crossroads -unique to anything else in Costa Rica. Here modern is not necessarily winning over traditions. A notable feature of the bustling town is a steady stream of national visitors here to enjoy 'price breaks' at the countries only duty free shopping area. Primarily home appliances and small housewares with imported liquor and selected electronics, visitors can enjoy shopping at great discount with limited allowances for buying imported goods in Golfito tax free. This area of tax exemption was established by the central government in the 1980s in order to offer the suffering economy a boost of jobs and a chance to build a small industry of hotels and restaurants. Although not a 'world class' operation, it is a major employer and source of revenue for the community, joining fishing and palm oil exportation as some of the areas main industries. Although we are not a typical tourist destination, this Southern Zone area is known by naturalists for it's lush and intensly forrested corridors with abundant sea and terrestrial life. 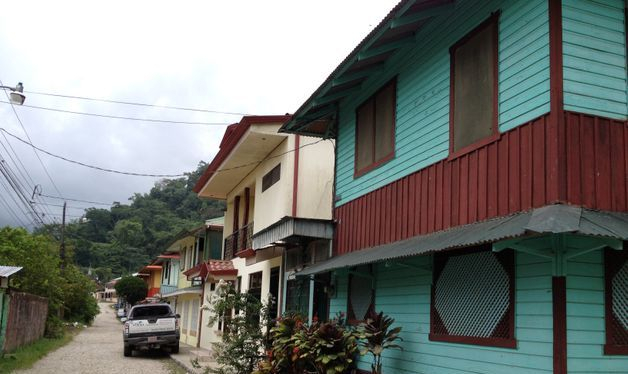 The welcoming 'Pura Vida' community style offers something beyond the typical tourist attractions - a genuine warmth and innocence that many find both relaxing and refreshing . . . 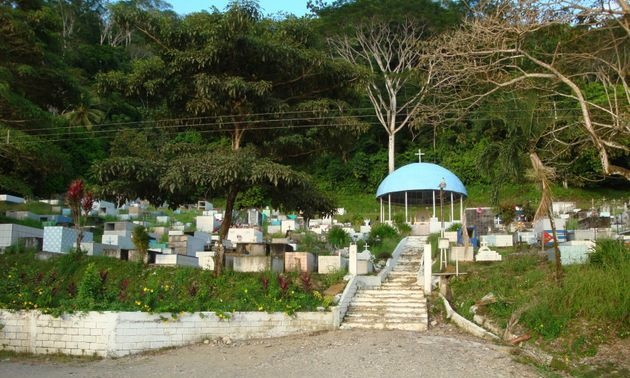 Nearby, Pavones is known for it's exuberant rain forest surroundings, dramatic coastline and world class surf. Playa Zancudo is a classic "Jimmy Buffet" beach town prized as a low key hideaway. 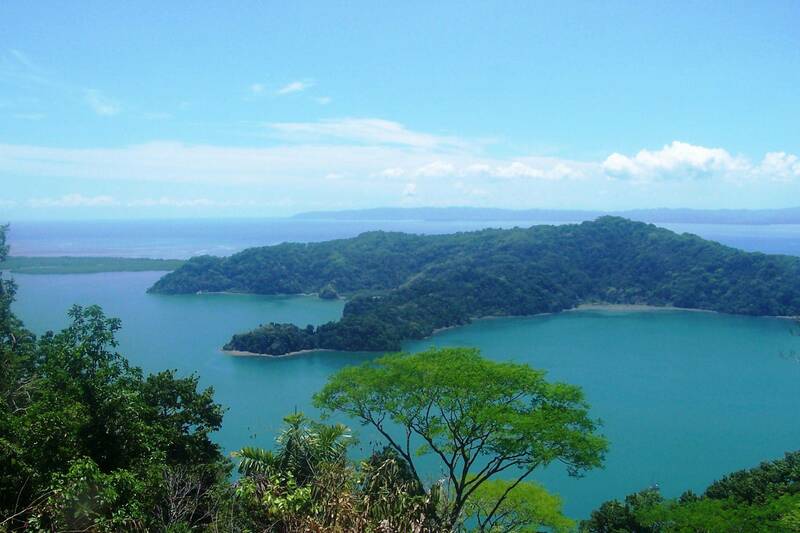 Cabo Matapalo and other areas of the the Osa Peninsula host gateways to the Corcovado National Park - an experience in immersion inside the most incredible and alive corridor of jungle that Costa Rica has to offer. A variety of waterfront coastal lodges along the Golfo Dulce off the Pacific are secluded and without comparison for their tranquility, nestled between the green marine sanctuary and the Piedras Blancas National Park.